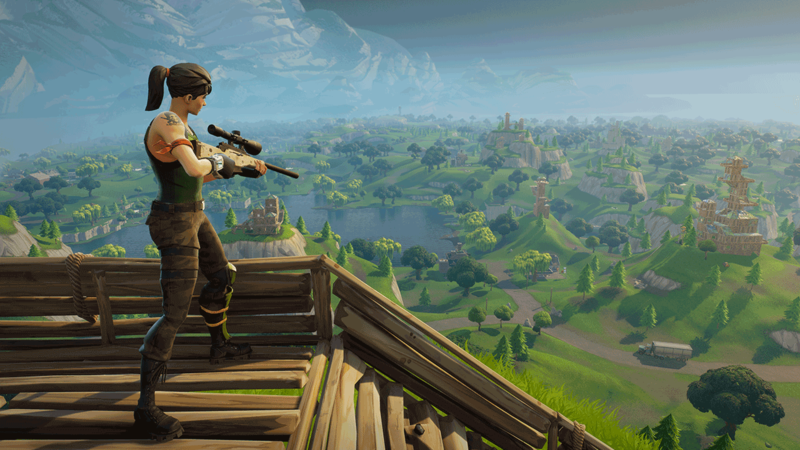 First of all, this article is not about how to get more wins by using sneaky strategies since you’ll never get better by using those, this article it’s about how to get better at this game, and when you are good at this game, winning will be like having diner. It’s simple and obvious, but this is one of the most important part of it, all those best players you see, they all have spent hundreds and thousands of hours in the game that they are currently good at, you wanna become a master of the game? Put time and effort in it! Players like Ninja, they put at least 500 hours in a game to be good at them, and Shourd? thousands of hours at least, If you wanna be a pro at what you are playing, be patient, learn why you are losing and avoid the same mistake, you will be come a pro one day. This is the most basic tip of all battle royale games, always use a headphone to help you searching for your enemies’ locations, pay attention to the sound close to you, when you have get used to it, you will have something like a close range radar to help you find you enemies before you even see then. The golden chests also give a unique sound when they are near you so that you can find them easier. The right location that we need to choose is not a hot spot, because that’s just a fast game, the overwhelming numbers of players is crazy and one of them will probablly kill you from your back. Go to those spot where have other players but not too many of them, this situation will give you time to gear up and have a good practice of encounter enemies. 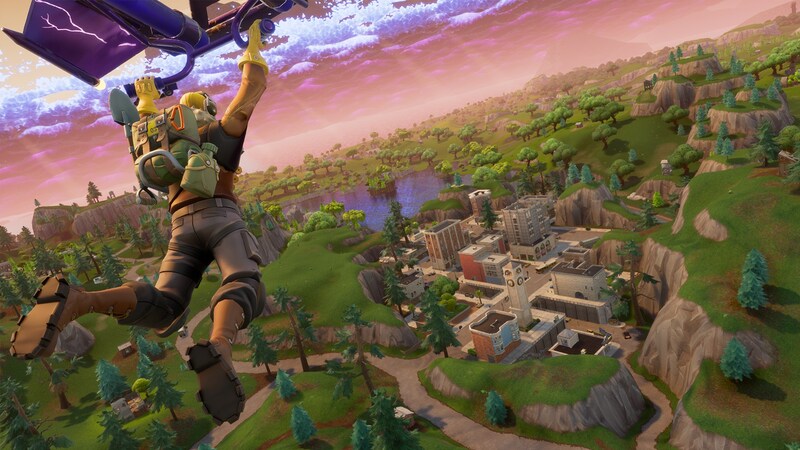 you also need to avoid landing in completely empty areas like Lonely Lodge, Wailing Woods, Haunted Hills, Flush Factory, Leaky Lake, and Junk Junction. These areas rarely have people at them unless for a battle practice. This is all about strategy, when there are multiple teams in the area, how to be the last standing? Firstly, find their location while keeping yourself undetected, always aware where are the enemies, their number and possible routes that they take, don’t just shoot anyone you see, that’s basicly how you draw everyone’s attention and get killed, especially when there are multiple teams, the best way is avoid the center of the conflit, eliminate the possible threat next to you while other teams are fighting, you’ll need to find a good spot and wait them to fight out and just eliminate the survivors. You need yo understand that you are now practicing your skills, trying to win when you are not good at this game is totally a waste of time, why? If you are aware of that you are not good at this game, you will avoid conflit right? Then, the whole game will become trying to sneak into the last circle and wait for the 1 vs 1 situation, but the another survivor will obviously better than you since he fights all his way to here and you are not, the result will be that you spent much more time playing a sneak game and probablly get kill at end, not worth the time and totally no practice to any skill of yours. 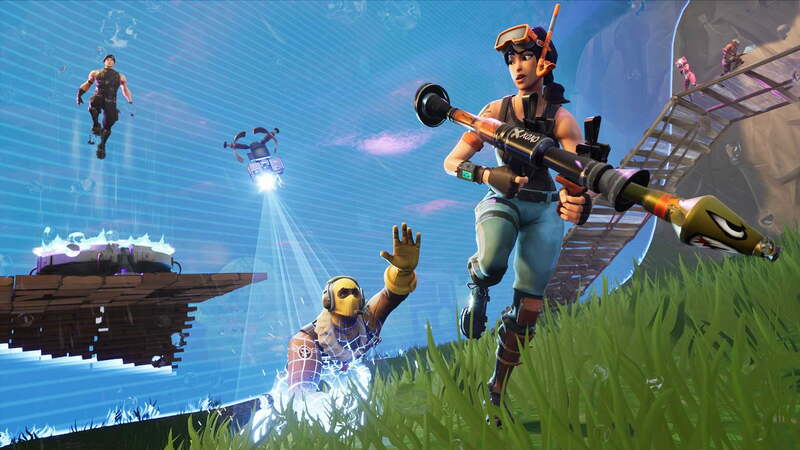 Building is one of the most important element in Fortnite. Every time you get shot at you should be putting up a wall or throwing up a ramp. If you are pushing against someone you should be building ramps to block any shots coming at you. Once you get close you should be trying to build yourself above your opponent. If you are healing up after a fight you should wall yourself in to protect yourself. Just about every gunfight situation you get into calls for building. Just keep practicing. constantly, when you are running around or going to a certain area, there will be plenty of time for you to gather resources, and they will save your life during the fight. Review your gameplay, find your mistakes and never commit them ever again.